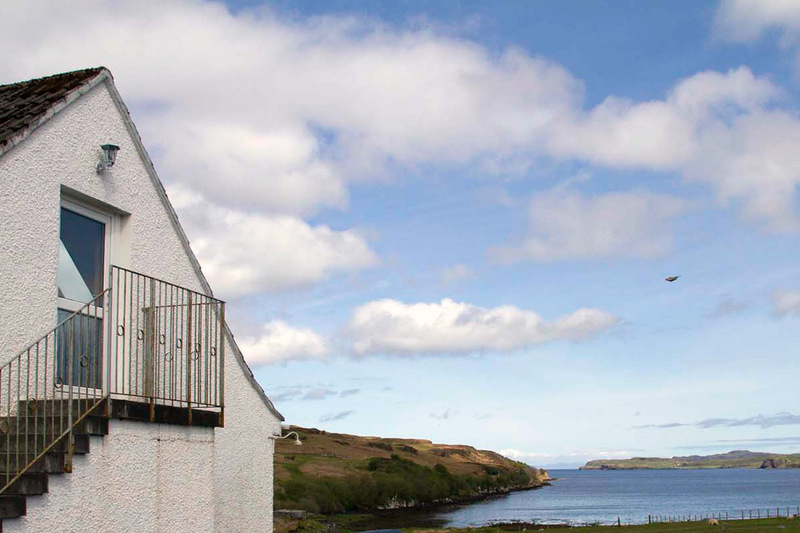 Knott Cottage on the Isle of Skye commands spectacular views over Loch Snizort Beag. 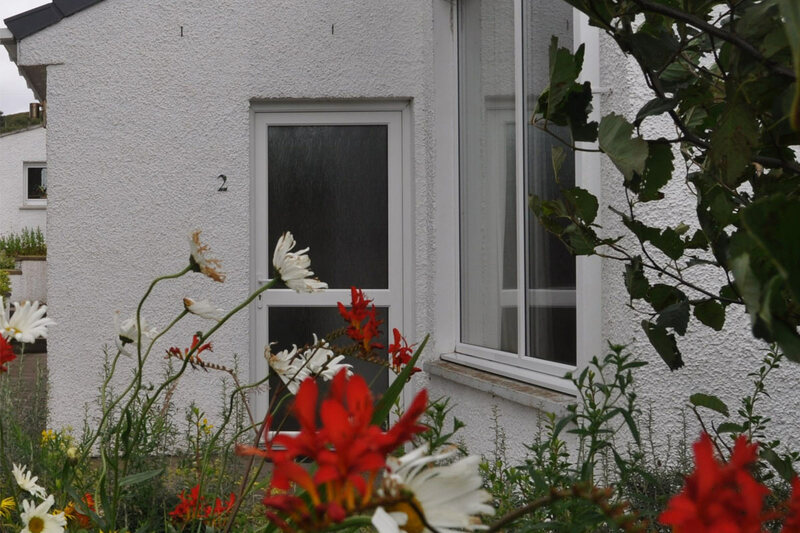 Open all year, Knott Cottage offers two custom-built open plan Studios and a comfortable, well-equipped two bedroom Apartment. 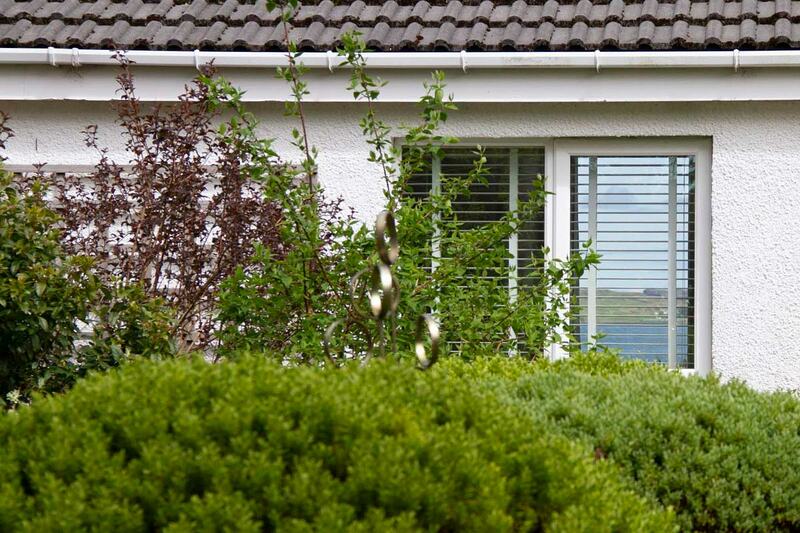 All properties are located just 100 metres from the high tide mark of a sheltered bay and are perfect for a relaxing holiday. The bay, with its views towards the distant hills of the Outer Hebrides, is home to otters, seals and a variety of seabirds. You can even harvest mussels, cockles, and whelks at low tide as you explore the pebble and black sand shoreline. Look out for orchids and primroses among the profusion of wildflowers on the headland and croft land around the cottage.